Based on the real life experiences of its writer, Alex Carter, Depth Perception is a drama about a young woman, Maxine, coming to terms with the rollercoaster of emotions that (literally) haunt her daily life. 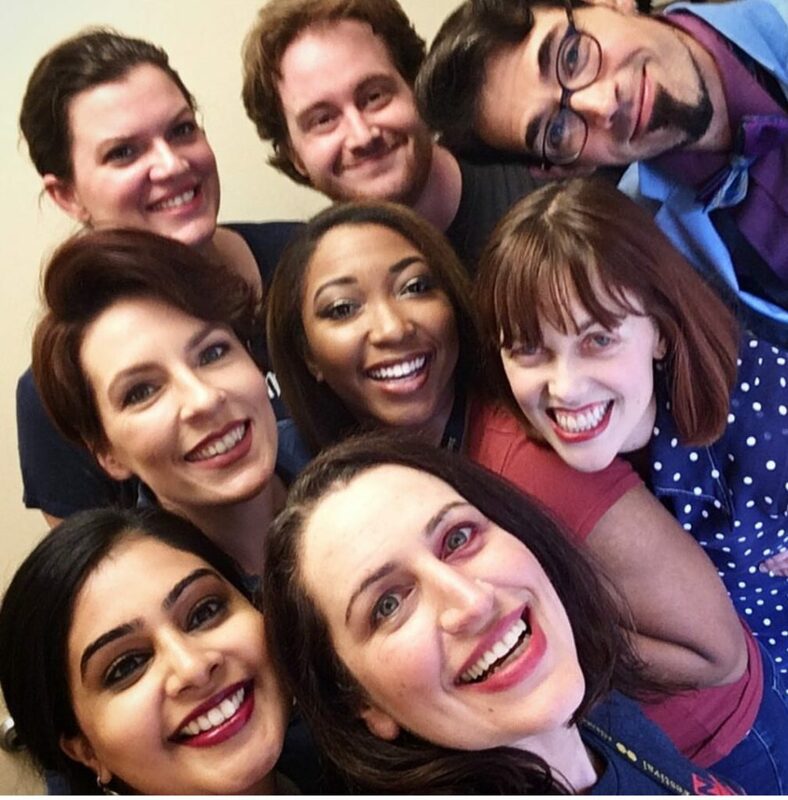 In the wake of health trauma that has left her scarred and half blind, Maxine’s thoughts and emotions are brought to life by her personal Greek chorus through prose, poetry, song, and comedic interplay as the scenes of her “normal” life unfold. They expose the trauma of her past, her struggles of today, and a glimpse of a future where her vision might be clear – in more ways than one. 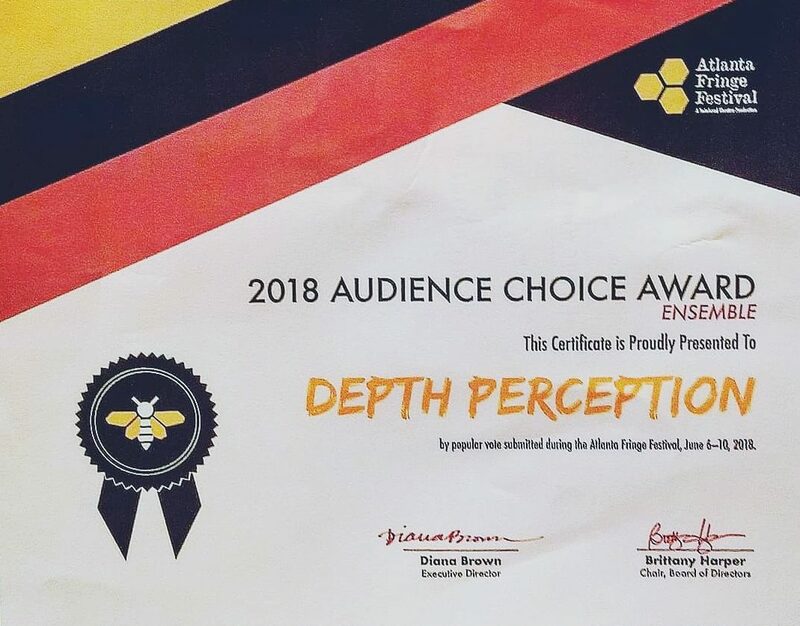 Depth Perception premiered at the Atlanta Fringe Festival June 7-10, 2018, winning the Audience Choice Award for ensemble show. 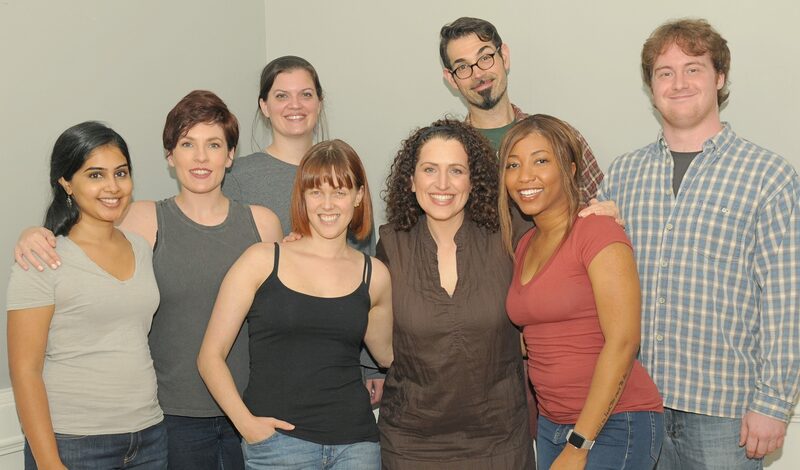 The premier was produced by Alex Carter, who wrote and directed the show, and Tenaya Cleveland, who starred as Maxine. The original set was designed and built by Ellaree Yeagley. The mask used in the show was conceptualized and made by Lucas Ryan, Joyce N. Ryan, who also created the digital painting used for promotion, and John Ryan. 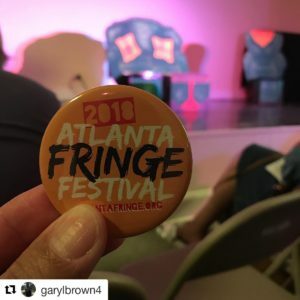 Depth Perception is currently being shopped to other fringe festival across the United States. Alex Carter also hopes to produce a full-length play of Depth Perception in Atlanta.